All concessional fares are calculated on the basis of fares for Mail/Express trains irrespective of the type of train, according to Indian Railways. Only one type of concession is admissible at a time at the choice of passenger, according to railway. 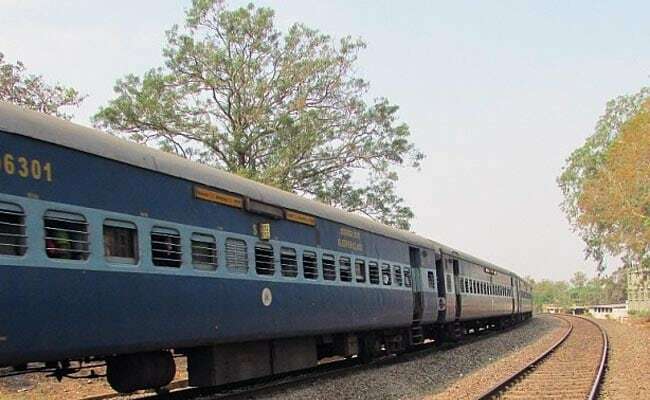 Indian Railways offers concessions on ticket prices for 53 different categories, the quantum of concession ranges from 10 per cent to 100 per cent. The reduction in ticket fares are available for senior citizens, students, youth, medical professionals, among others, according to Indian Railways' official website - indianrail.gov.in. Except senior citizens, concessions on tickets are admissible on production of the requisite certificate from the concerned person/organisation. The documents issued by persons/organisations in other countries are, however, not considered valid for the purpose of concession in India, according to Indian Railways.